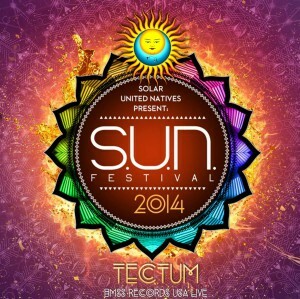 Enjoy the extended live recording of Tectum @ S.U.N. Festival 2014 in Hungary. Intelligent and progressive Tech Trance at it`s best!